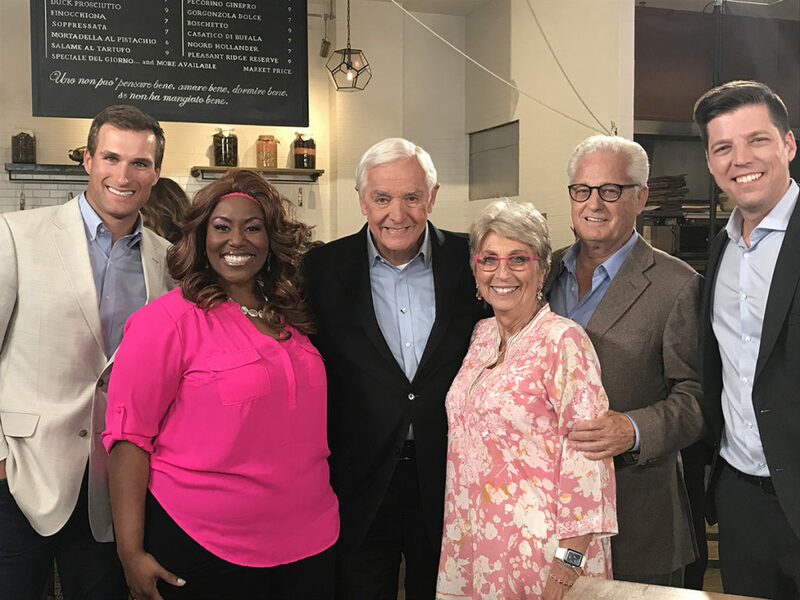 Earlier this year, Mandisa was invited to join Dr. David Jeremiah for his television teaching series A Life Beyond Amazing, along with Kirk Cousins of the Washington Redskins, David Green (founder and CEO of Hobby Lobby) and Pastor Bobby Schuller. The five of them sat down for lunch and to discuss what it takes to live a vibrant and victorious life. 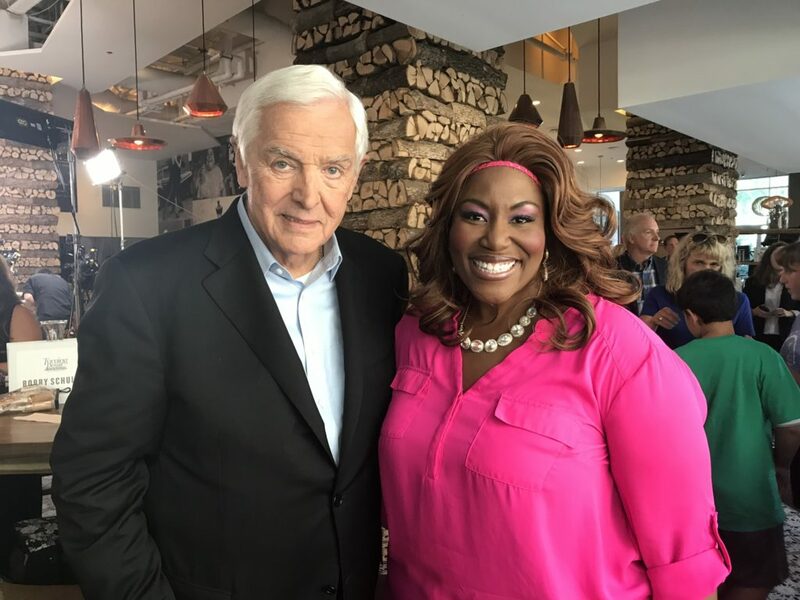 You can check out the result as The Amazing Conversation airs each Sunday, beginning September 17, for a total of 10 episodes, via iON, USA, TBN, or on DavidJeremiah.org/TV.